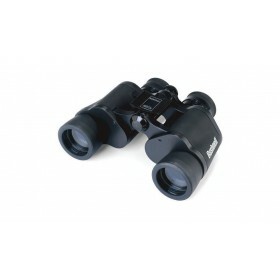 This affordably priced porro prism design features two magnification options and coated optics for bright, clear images. They'll go wherever you go. No worry. No fuss. And no potty breaks.